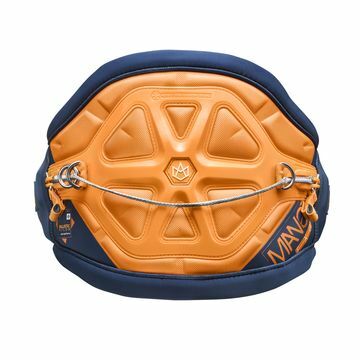 Manera is an accessory brand born from the experience of the F-ONE team who are behind the design and development of all the products that make up the Manera collection. 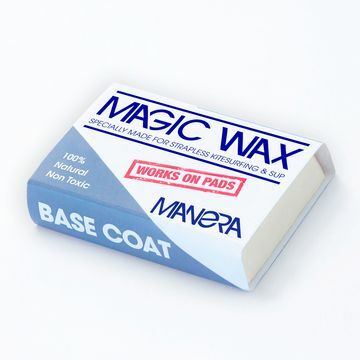 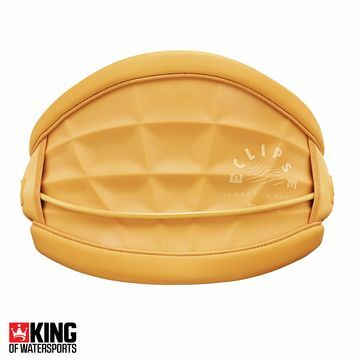 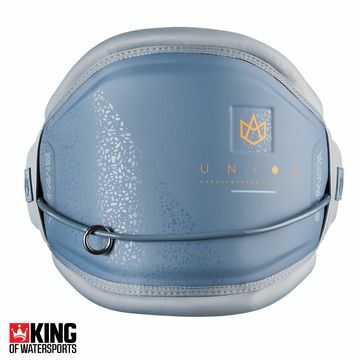 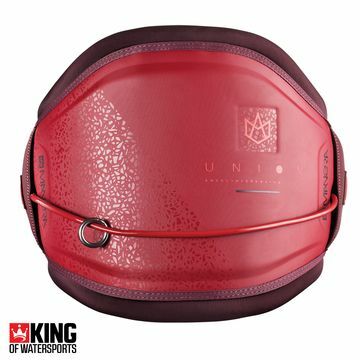 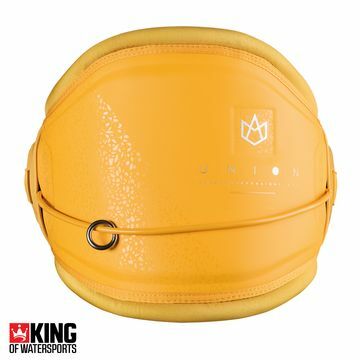 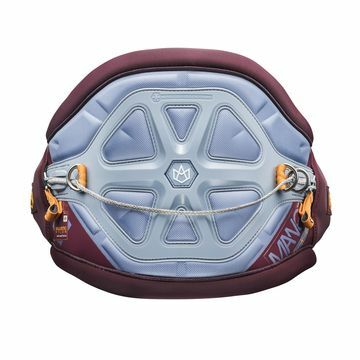 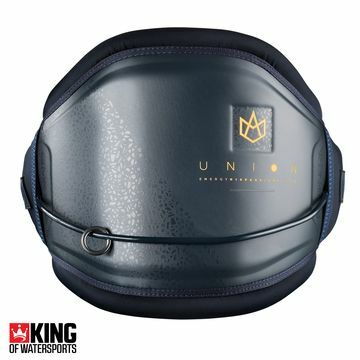 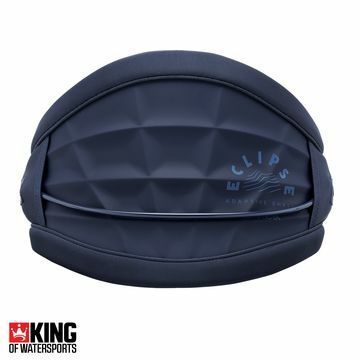 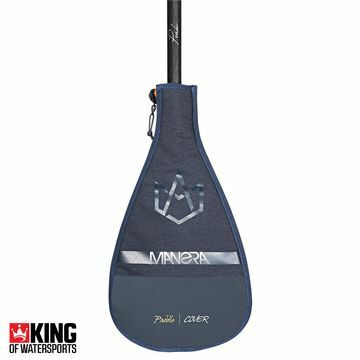 Manera have taken time to design accessories that best suit the needs of all water based riders, and have paid particular attention to technical details, not only their appearance. 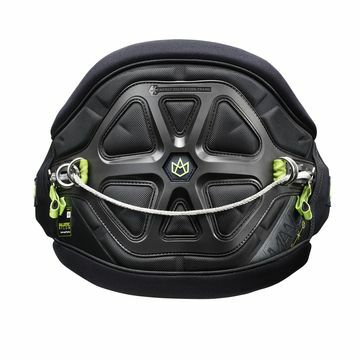 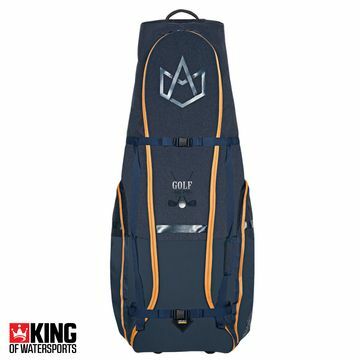 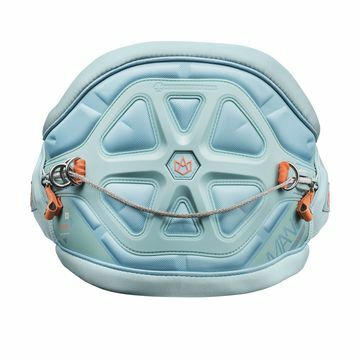 Their range includes kitesurf harnesses and travel luggage bags. 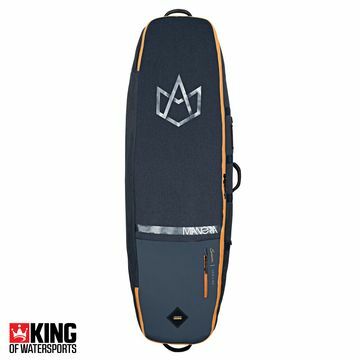 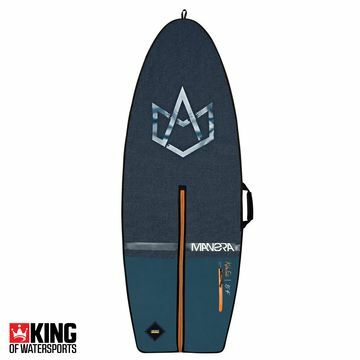 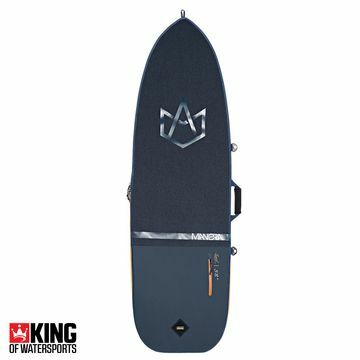 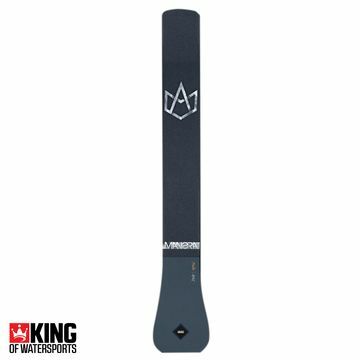 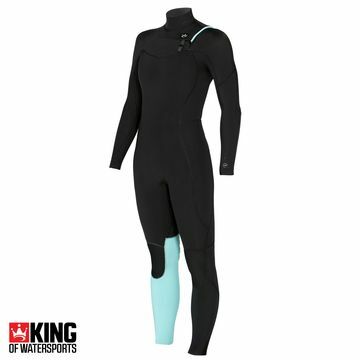 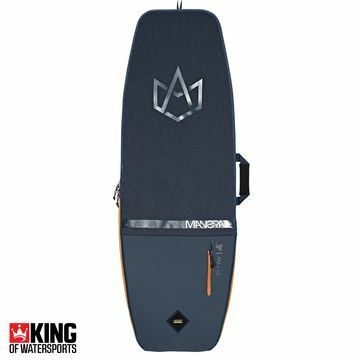 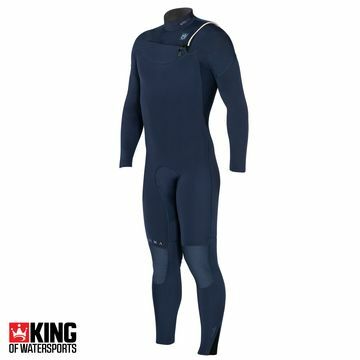 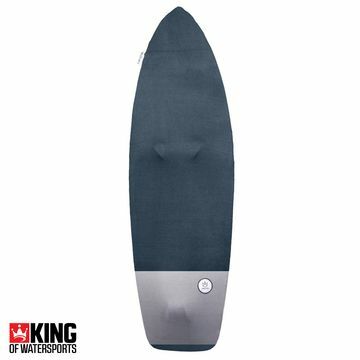 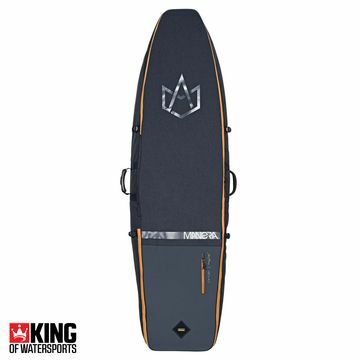 Buy the Manera kit at King of Watersports.